Posted on April 2, 2019 at 10:02 pm. Posted on November 6, 2018 at 11:08 pm. Posted on August 14, 2018 at 9:51 pm. Posted on July 12, 2018 at 4:27 pm. Posted on March 21, 2018 at 2:10 pm. 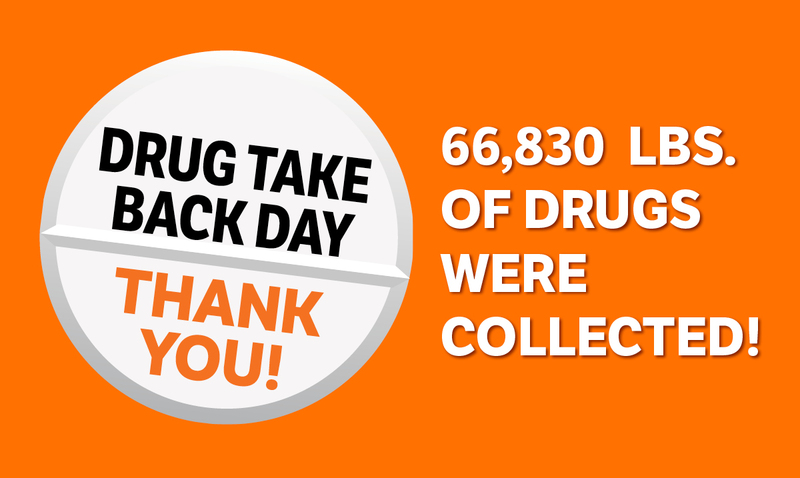 Drug Take Back – Record Broken! Posted on May 30, 2017 at 4:18 pm. We (Wisconsin) broke our previous record collecting and disposing of 66,830 lbs. of drugs. Wisconsin was number 3 in the country (behind Texas and California) however we had the most number of law enforcement agencies participate. Leaving Pets/Children Unattended in a Vehicle – PLEASE READ! Posted on May 10, 2017 at 9:45 am. Posted on May 10, 2016 at 3:40 pm. Posted on February 29, 2016 at 3:54 pm. Please see the Calendar of Events for agendas for upcoming meetings. Posted on January 27, 2016 at 3:05 pm. Effective with 2016’s first election on 2/16/16, ALL voters coming to the polls will be required to show Proof of Identification in order to vote. If a person does not have a Driver License, there are numerous other acceptable documents. Please click here to view the Acceptable Photo IDs that will be accepted. If you will be registering to vote, you will need to provide Proof of Residence. If you are already registered to vote, then you will be required to provide Proof of Identification.